You are a machine inexplicably sparked with sentience, lost in space and in search of answers. Use your tools to locate and gather vital resources, keeping your battery charged and yourself alive. Create upgrades, equipment and worker drones to increase your efficiency and capabilities. Search for meaning and clues about your past; find others who may be able to help (or hinder) you. Available as postcards and posters! Let’s find them! 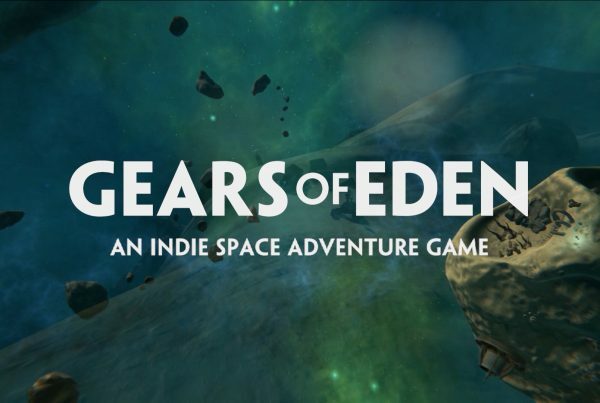 Gears of Eden is an open world role-playing adventure game that features exploration, gathering, crafting, missions, and a gripping story that explores the hidden past of a machine world, and the dangerous implications of its future. 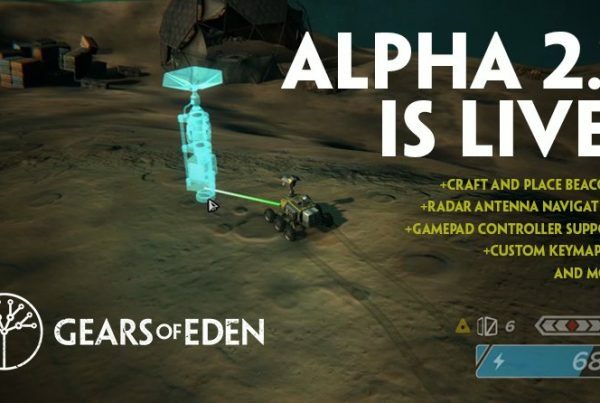 Your journey begins on an abandoned mining asteroid in deep space. 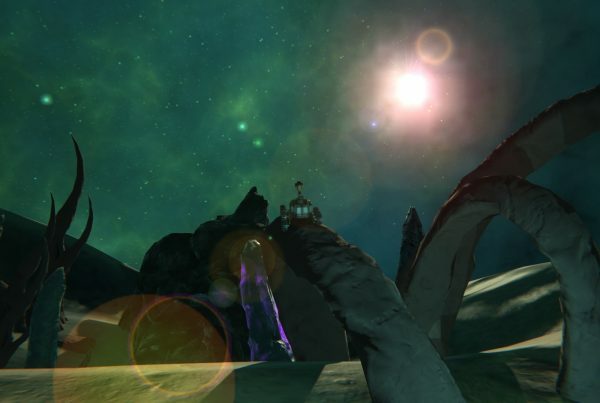 Gather resources, repair and upgrade your components, and start searching for others, and for answers to the mysteries surrounding your creation. Hi! 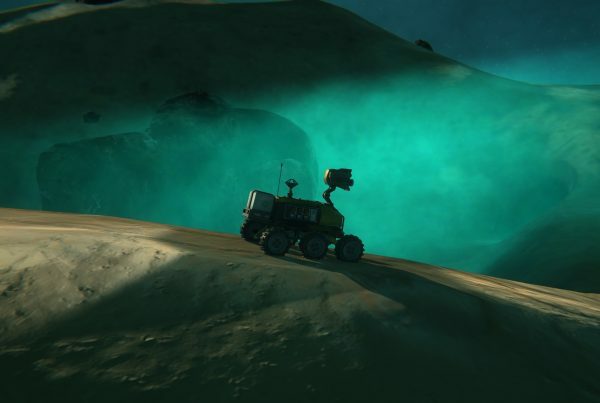 Let's explore the galaxy together—as robots! 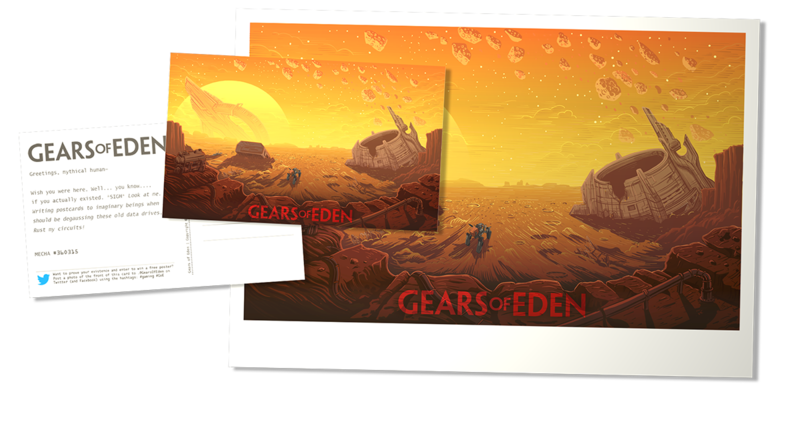 Join the Gears of Eden newsletter to get a free alpha key and receive development updates and inside information! NOTE: IT MAY TAKE UP TO 24 HOURS TO RECEIVE YOUR KEY! PLEASE CHECK YOUR SPAM FOLDER AND INBOX!  IF YOU DON'T RECEIVE YOUR KEY OR NEED IT SOONER, CONTACT US VIA DISCORD OR THE CONTACT PAGE.